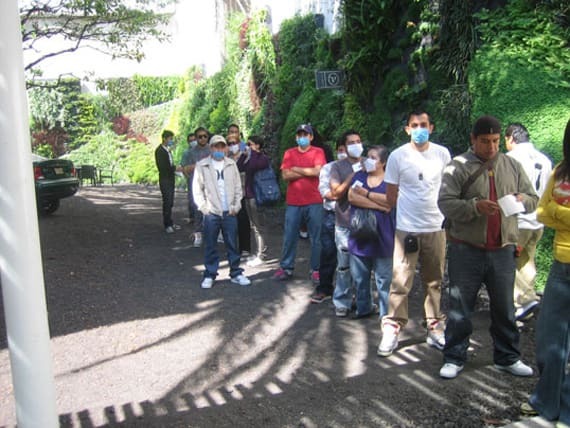 During the height of Swine Flu hysteria, Yeezy fever won out in Mexico. Not even the biggest international health scare in 50 years could keep Mexican sneakerheads from their Yeezys. Of course, the media ate this up, particularly the images of lined up, masked teenagers anxious to get their hands on some sneaker heat.